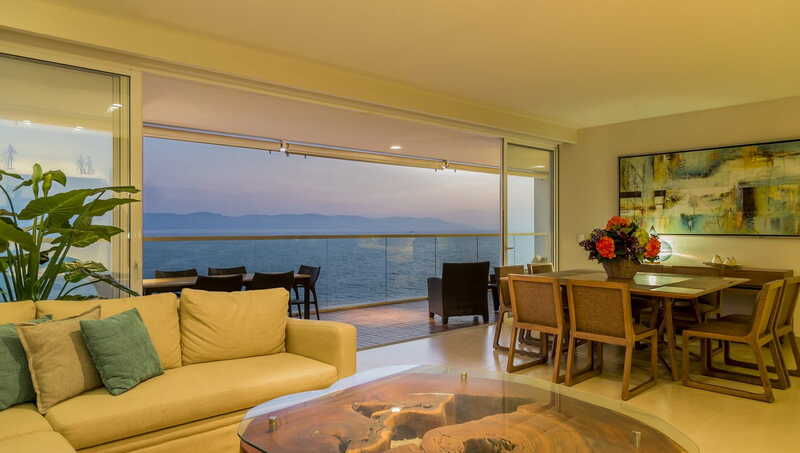 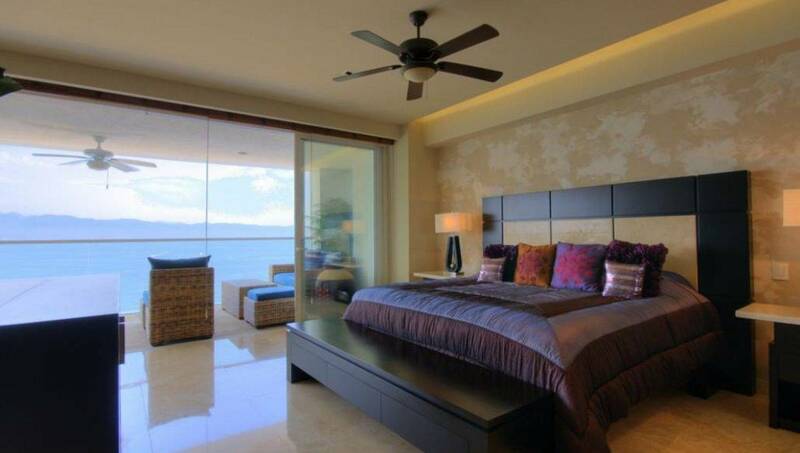 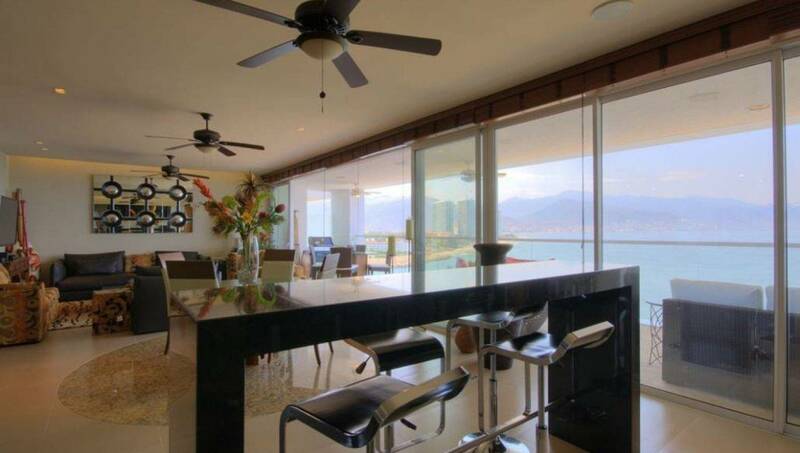 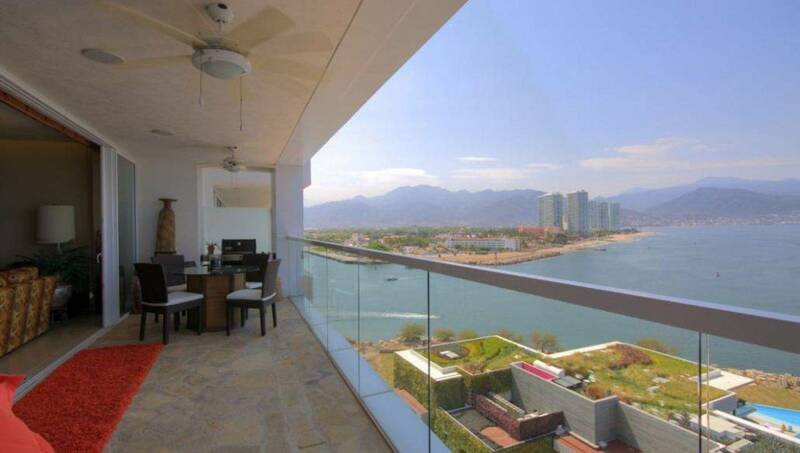 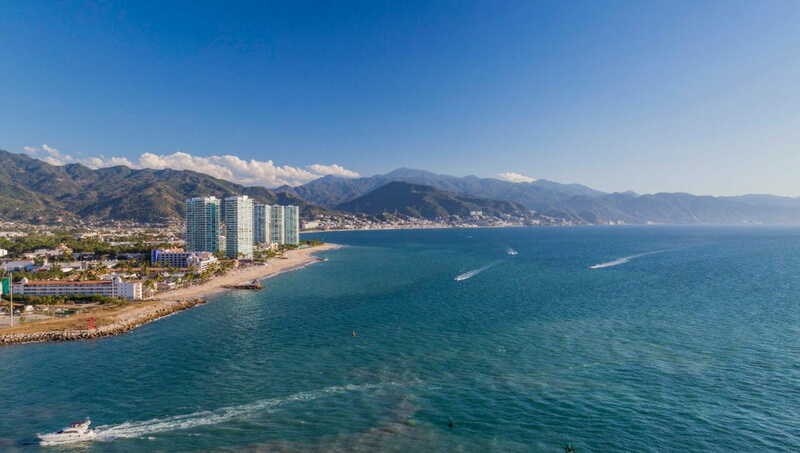 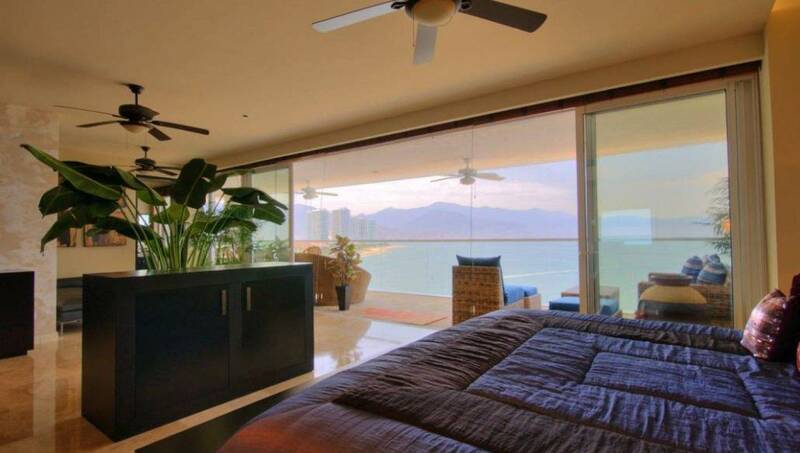 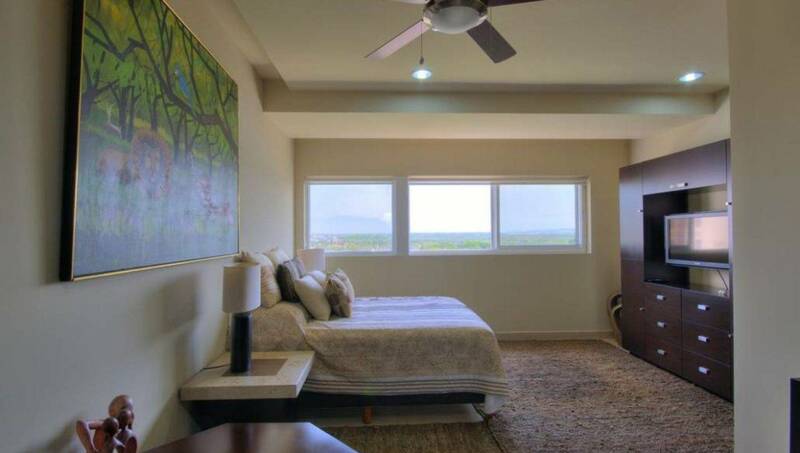 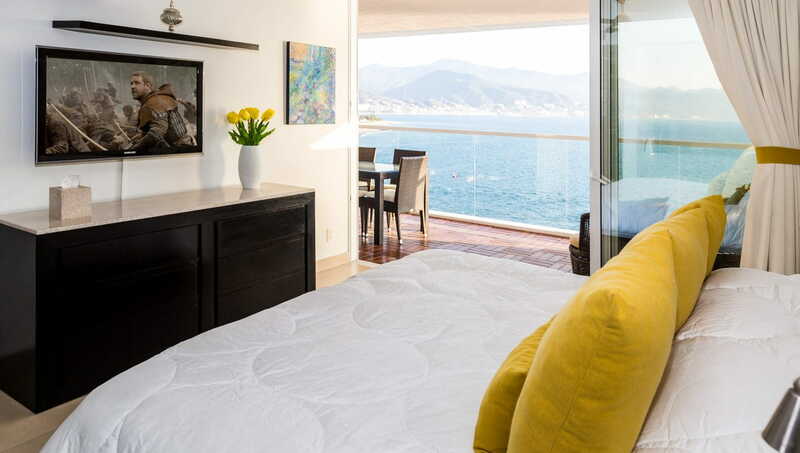 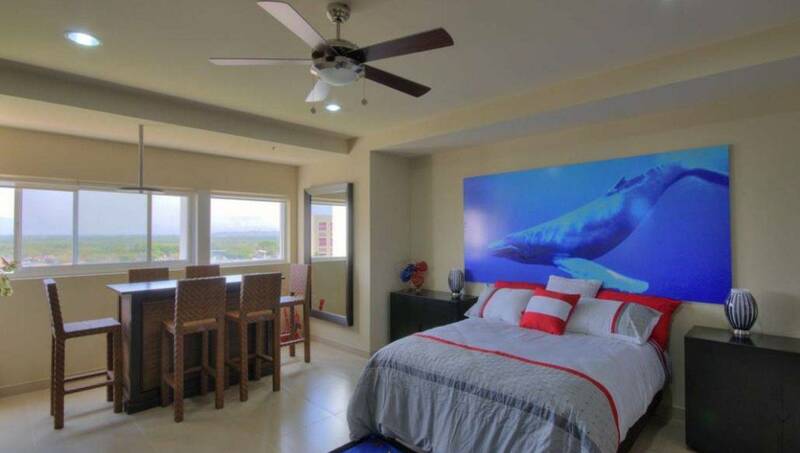 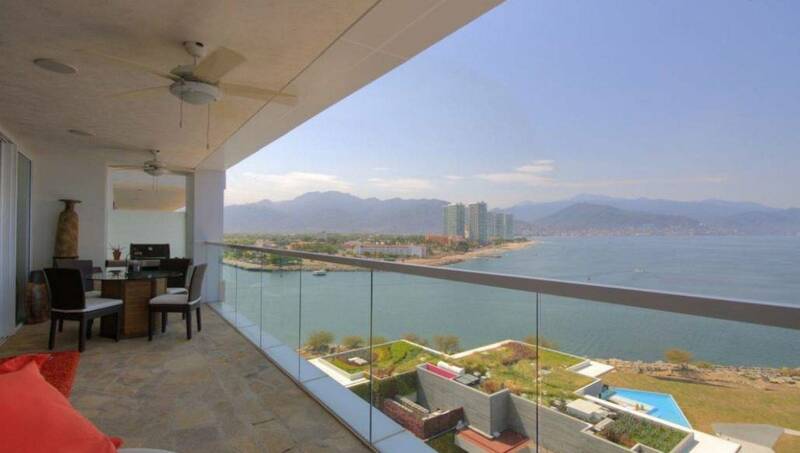 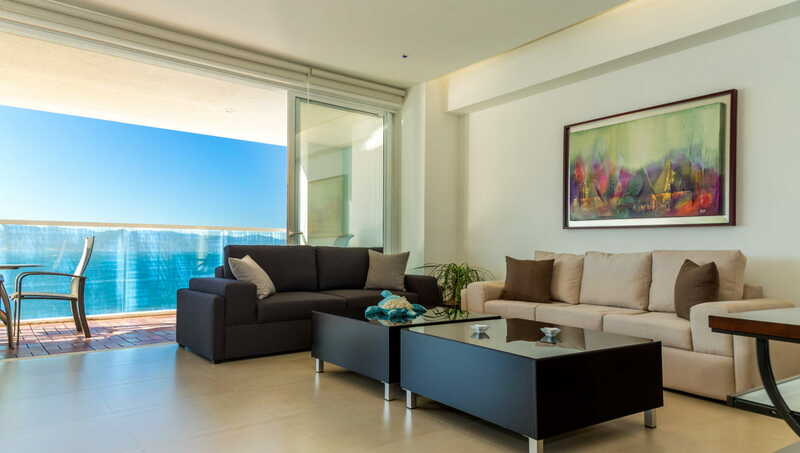 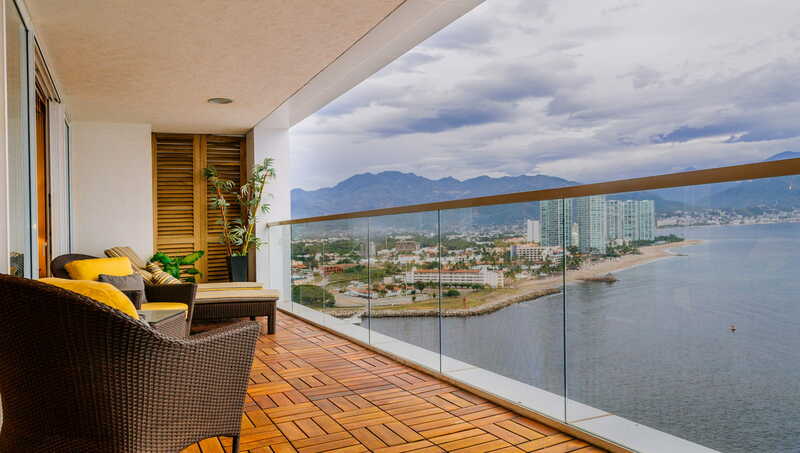 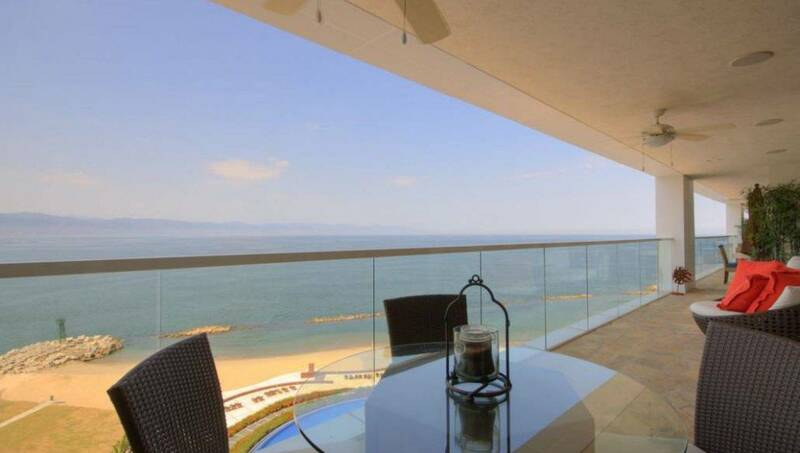 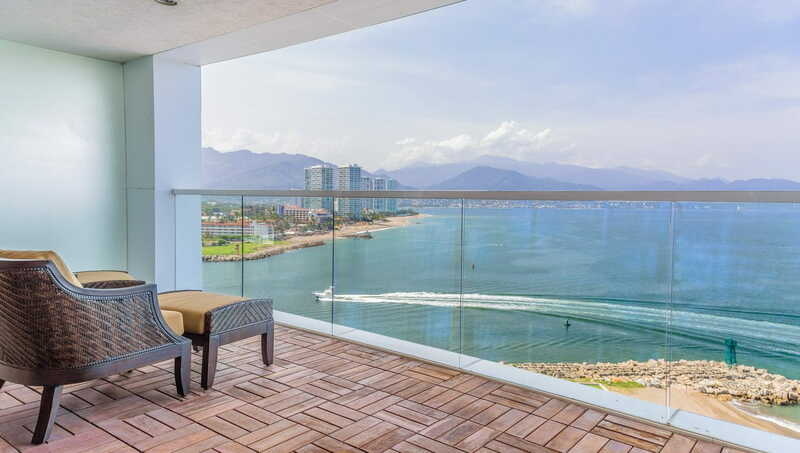 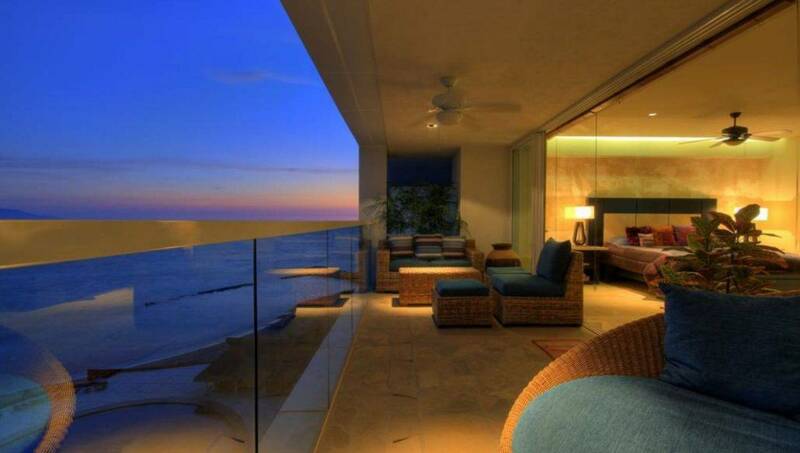 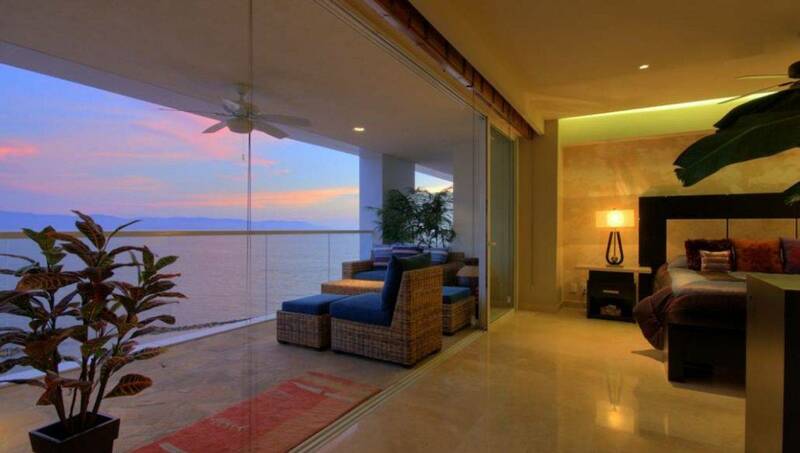 Tastefully furnished Condo (partially) in one of the must prestigious and desirable complexes in Puerto Vallarta; Tres Mares. 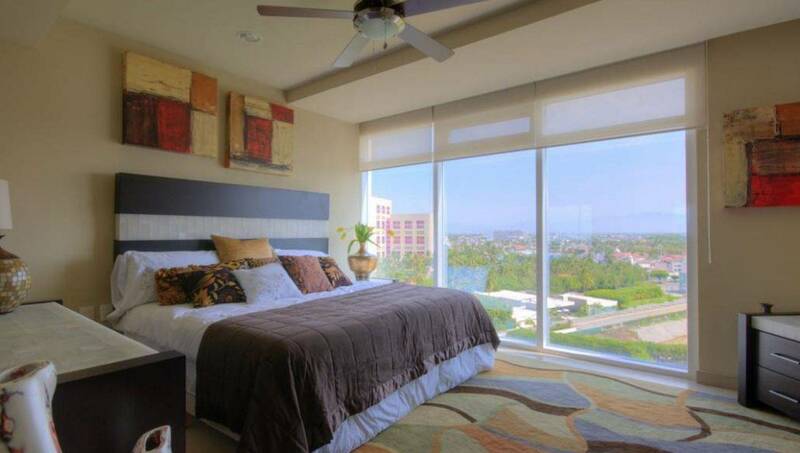 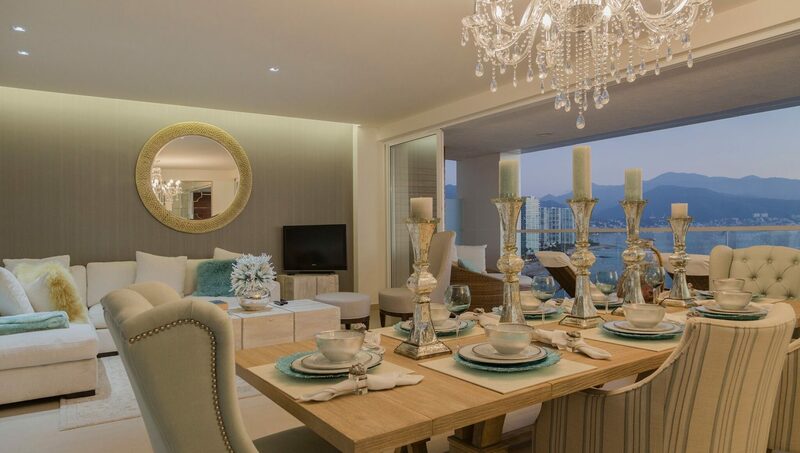 Tres Mares offers incredibly well designed and top quality amenities such us spa, gym, tv room. 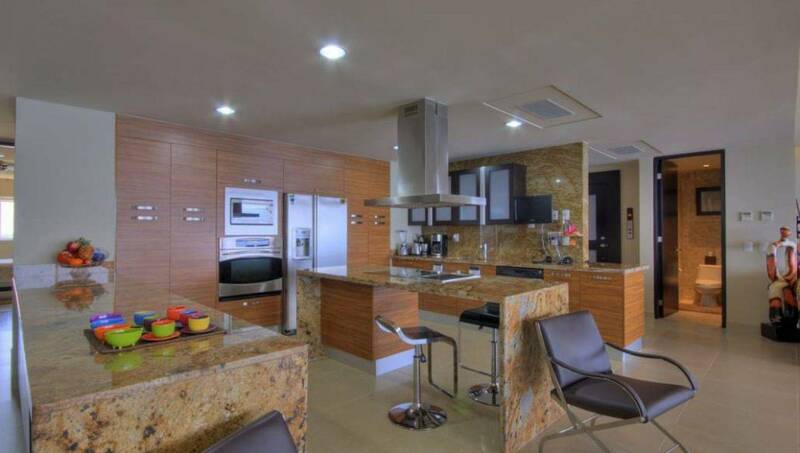 sauna, steam room, 2 tennis court, 1 paddle court, over 130 ft long swimming pool, Restaurant, underground parking, 24/7 security.